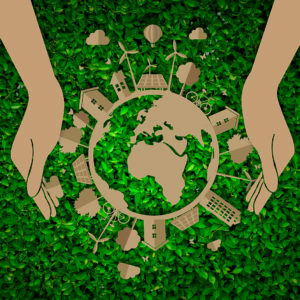 A universal soil loss equation has been developed by the soil scientists to estimate the soil loss from any area around the globe. The equation uses the values of parameters of the factors that affect the soil erosion. 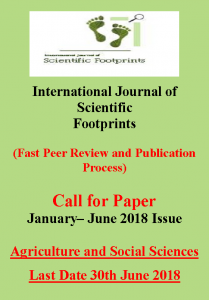 These factors are placed in the equation in such a manner that condition of a place like climate, slope of land, crop management, rainfall, temperature and conservation practices are also accounted to get realistic estimates from the universal soil loss equation. 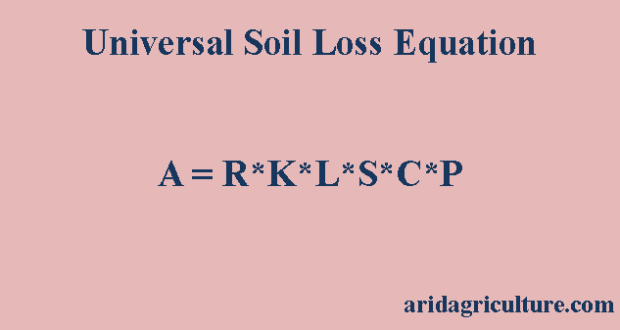 In the coming line the actual universal soil loss equation will be presented along the description of its components. The equation has a dependent variable that depends on six other independent variables. R = refers to the rainfall factor in soil erosion. 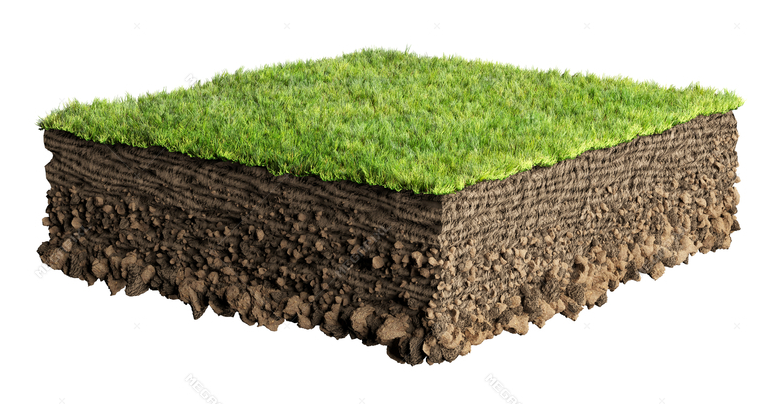 K = the soil erodibility factor. Erodibility factor is the average soil loss per unit area per unit of erosion index from cultivated fallow plot. L = represents the slope length factor. S = the slope percentage factor. 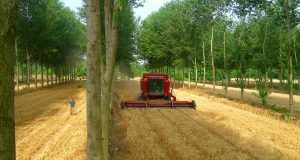 C = the crop management factor. This is calculated by the ratio of soil loss under a specific cropping system to that of fallow plot. P = is the soil conservation or erosion control practice factor like contour farming or strip farming etc. Any student, farmers or scientist interested in estimating the soil loss from the field under his control can use this equation. 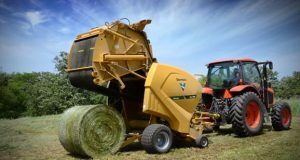 It is equally applicable to any sort of erosion viz., water or wind erosion that is damaging the soil and depriving it from the nutrients for optimum crop production. Next: What is a Watershed?